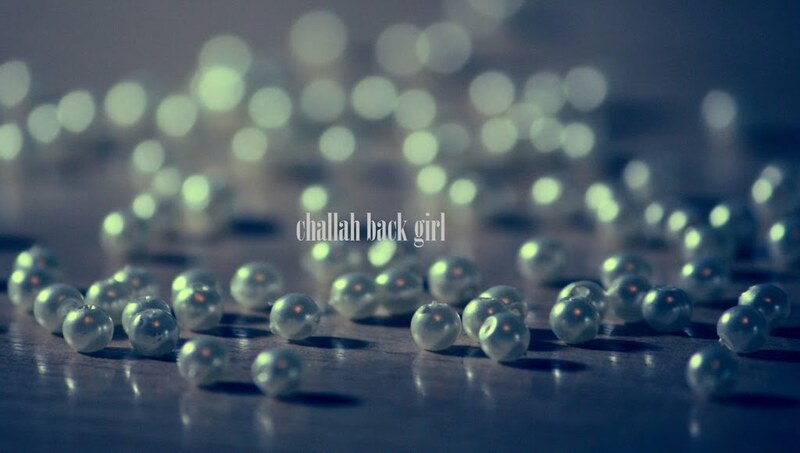 challah back girl: Wigging Out. I came across this great piece on The Cut while lazily drinking my tea, and like all good procrastinators, scrolled down to read the comments as well. And quelle surprise, everyone is freaking out about wigs. In a society obsessed with appearances, where faces and bodies get poked, pulled, injected, nipped, and tucked without anyone batting an eye (maybe because they can't? ), the level of negative attention this particular mitzvah receives is a tad misplaced. At first blush, I know it seems odd for a woman to cover her hair with, um, hair. The oft-cited explanation that only her husband may see a woman's lovely locks smacks of sexism for many. While I do want to acknowledge that there are several in-depth reasons (none of them sexist) given for the mitzvah, for the purposes of simplifying things and leveling with anyone unfamiliar with the Orthodox world, I'm going to provide only my own take here. I will always be grateful to women who fought for my right to vote and have greater opportunities in the workplace. But somewhere along the line, the pendulum has swung too far, and feminism has become women telling other women what they need to do in order to be empowered. Women who choose to have children at the expense of their careers, stay at home to raise them, or in this case, be Orthodox Jews, find themselves on the receiving end of this backlash. But isn't feminism all about choice? The women I know who wear wigs choose to do so, and as with any decision, they deserve their sisters' support for it. These same "oppressed" women are doctors, lawyers, writers, business owners, you name it. In none of these professions does anyone want to wear a blinking neon sign declaring their religious affiliation; it's personal. And that's pretty much what a scarf does. It attracts attention, invites questions, and reduces a woman to only one dimension of the multi-layered person that she is. A wig allows her to feel that she is performing a mitzvah that she believes in, while being able to just get on with it and do her damn job. If that's not empowerment, I don't know what is.